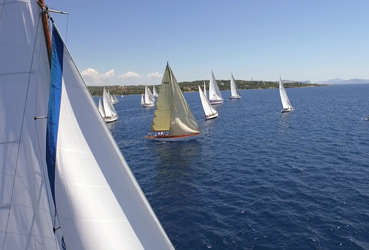 Spetses Classic Yacht Regatta 2016 will be held between June 30 and July 3. After five successful years of record breaking, Spetses Classic Yacht Regatta (SCYR) is heading to 2016 as the greatest Classic Sailing event in Greece. SCYR will once again be the 2nd and main stop of the Hellenic Classic and Traditional Boat Circuit attracting legendary boats from around the world! Communication Lab and Dr Marina-Lyda Coutarelli are in charge of the PR and Media Relations as well as the Sponsorship management of SCYR for the 6th consecutive year.